It’s going to be a good year for Indian tea! Let’s not get doubt get the benefit of us. 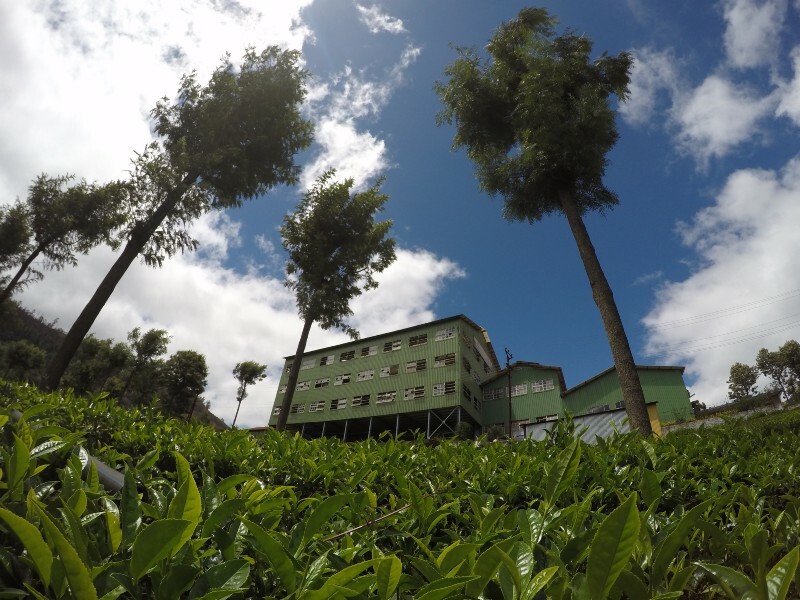 Yes, 2017 took quite a toll on the tea production but the tea gardens across the country have taken the events of the year past, like everything else in the past century, in their stride. After recording an initial positive response in August, the numbers put forward until the end of September painted a very different picture. 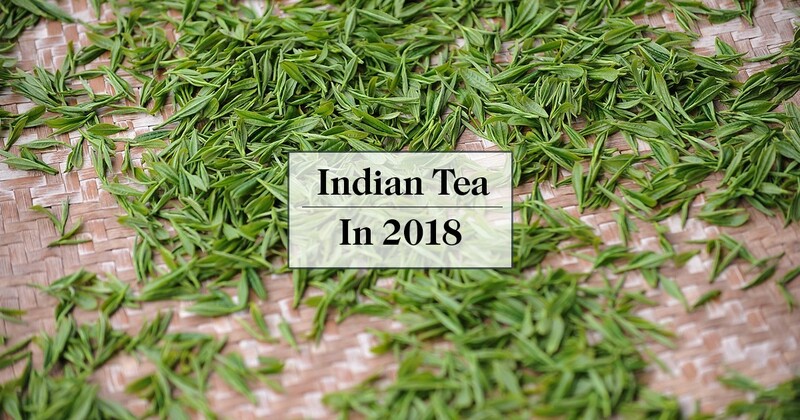 Indian tea had been recording better and better result every season season for the past few years until the September results of last year. 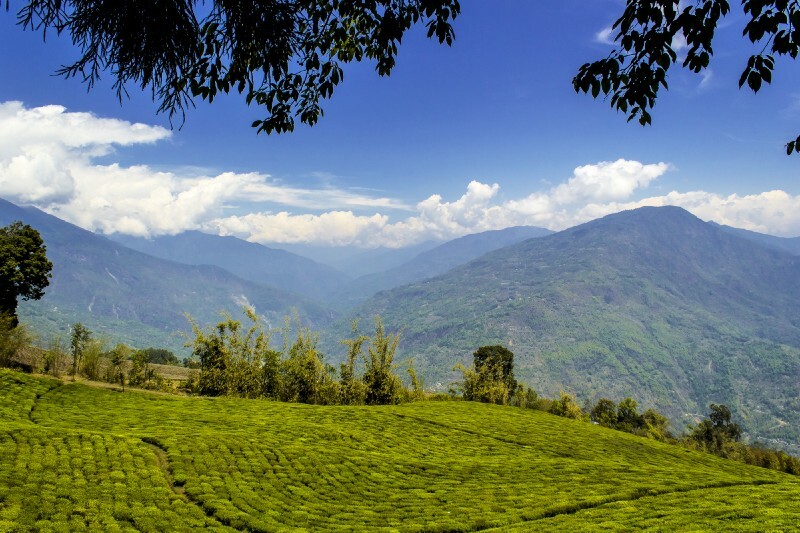 The total tea production dropped not just in Darjeeling, owing to the total lockdown, but also in South India and Assam. “Tea Board has released the September production data which shows that India lost 44.17 million kg (mkg) over September 2016 to total 145.83 mkg. Of this, North India lost 42.14 mkg to produce 127.54 mkg while South India lost 2.03 mkg to produce 18.29 mkg”, Rajesh Gupta who compiles the annual Global Tea Digest, told the media. 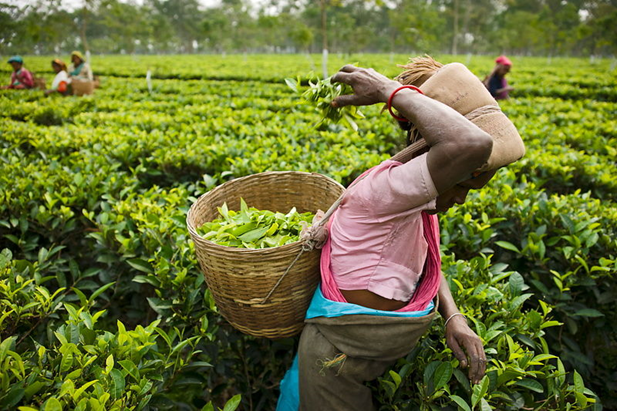 India is presently the second largest producer of tea in the world , contributing to 26% of the global tea production. “Tea had a bad time last year when we saw the prices going down post-GST. Given the lower global production we expect 2018 to be positive,” R Sanjith, commodities head, United Planters’ Association of Southern India (UPASI), told the Financial Express. Indian tea production for the first eleven months of 2017 stands at 1,208.77 million kg as against 1,203.36 million kg in the same period of 2016. However, the global production for the period saw a marginal decline to 2,012.73 million kg from 2,042.19 million kg in 2016. 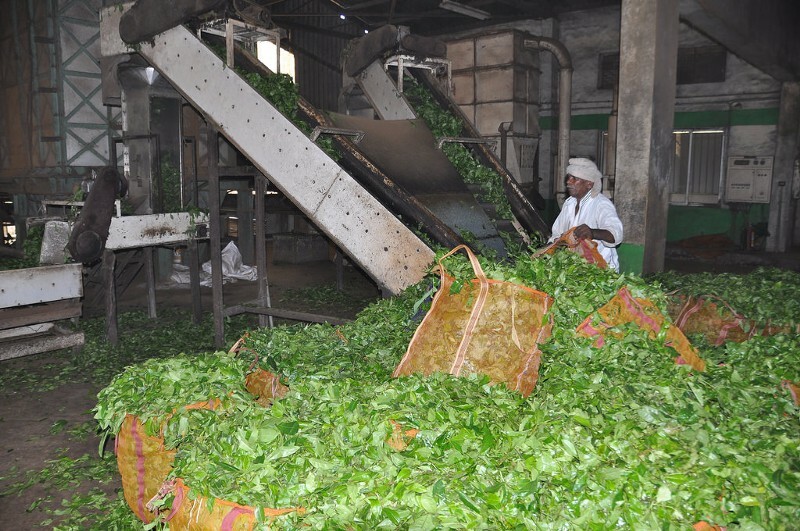 According to news reports, Southern India still faces an uphill task of meeting production costs with the price of tea. “The outlook is good but the issues tea exporters are facing post-GST should be addressed. It is reported that exporters have to get nearly Rs 100 crore in refund and it is getting delayed. There is good demand and 2018 is expected to be better, especially for south Indian tea which is getting good enquiry for orthodox tea,” R Sanjith, commodities head, United Planters’ Association of Southern India (UPASI) told the media. And there is good news also coming in from Assam, which contributes to more than 50 per cent of the total tea production in India. The total tea production of Assam had seen a setback of 27 per cent to 81.75 million kg (mkg) in September last year owing to the unseasonal torrential rain. Tea production in the neighbouring West Bengal’s Dooars region had also registered a shortfall of 19 per cent to 43 mkg in the same period. Putting mood to the numbers, reports are coming in of a refreshing First Flush harvest from Darjeeling — one of the most anticipated tea harvests of the year. According to Indian Tea Association statistics, volume wise first flush contributes 20% to annual production, but accounts for around 35% of value. “We are expecting favorable output right at the onset of next season as overall monsoon remained more or less in our favour,” KK Mintri, veteran planter and Chairman Terai Indian Planters Association, has said. “Beside expected low temperature, we had good sunshine too during this winter. Proper sunshine helps bushes to have higher degree of photosynthesis and thus better growth of new buds,” a senior planter Sujit Seal shared. According to experts, a final short downpour towards the end of January accompanied by the continued sunshine through winter will go a long way in ensuring a bountiful spring harvest from the region.